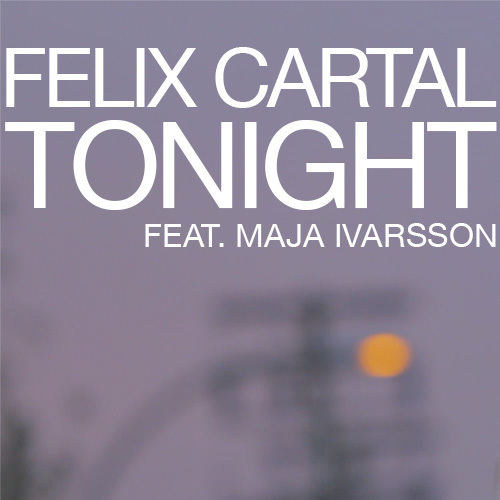 I was trying to figure out why the vocals to this latest single/video for "Tonight" by Vancouver artist Felix Cartal sounded so familiar and of course it's because it's the lead singer from The Sounds. Damn my crappy memory. I have so much trouble remembering names, but the voice that's a different story. Such a great track with so much energy. If this track doesn't make you wanna get up and dance I don't know what will. The track is off his latest album 'Different Faces' which is out now. In addition to the video there's also a bunch of remixes for the track that you can check out on his soundcloud here. "This song is one of my personal favourites from the record, Maja's voice really rounded it out into a pure, pop tune. We wanted to make a video that complimented the mood of the song, and a reminiscent summer video was the perfect way to do it. Summer Anthem 2012."